San Ramon, Calif., 24.1.2019. GSO, a General Logistics Systems Company, announced that it will participate as an exhibitor for the twelfth consecutive year at the 2019 Unified Wine & Grape Symposium taking place at the Sacramento Convention Center on January 30th and 31st. Each year, the symposium attracts thousands of wine industry professionals from wineries, fulfillment houses, vineyards, tasting rooms, and more. As a well-known delivery provider for several thousand wine customers across the West, GSO has gained popularity as the preferred regional carrier in the wine industry due to its specialized point-of-delivery procedures, which are carefully executed to maintain the highest level of integrity for customers and their shipments. More information about the wine shipping program is available at http://www.gso.com/wine. "The Unified Wine Symposium has been a phenomenal show for our company. Each year, we have the opportunity to speak with many of our customers in person, and meet prospective wine shippers who are pleasantly surprised to learn that there is a strong alternative to the national carriers for their wine shipments," said Troy Ruffing, Director of Sales at GSO. "We continue to see tremendous growth within the industry, providing Wineries as well as Fulfillment Distribution Centers a level of service that is simply not available with the national carriers—from reduced transit times and lower fees, to specialized Direct-to-Trade and Direct-to-Consumer delivery procedures which result in nearly 100 percent delivery success rates." Attendees of the Unified Wine and Grape Symposium can stop by the GSO booth (#1835) to discover the shipping benefits for the wine industry, and learn more about parent company, General Logistics Systems. For more information about the Western U.S. Parcel and Freight Delivery Services offered by GSO, visit www.gso.com. Founded in 1995, GSO, makes more than a million deliveries each month throughout California, Arizona, Nevada, New Mexico, Oregon, Washington, Idaho, and Utah. Headquartered in San Ramon, California, the company maintains 48 depots, 2 hubs, and a customer service center to support greater than 20,000 customers. GSO provides Priority, Ground, and Freight service with a superior level of service including later pickup times, earlier deliveries, and proactive package tracking, all at competitive rates. 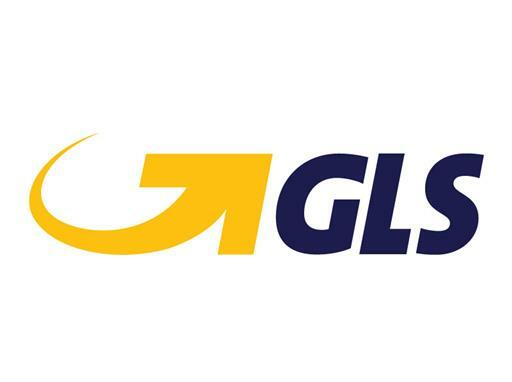 GSO is a wholly owned subsidiary of GLS-U.S. Holding Company, Inc.